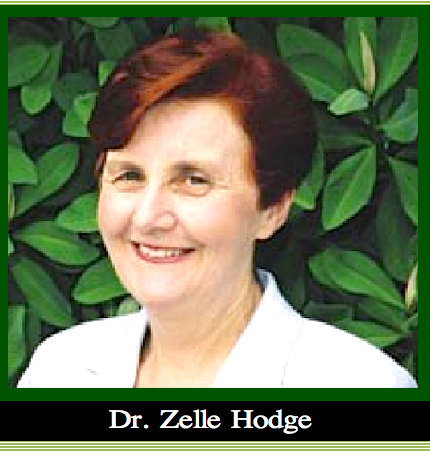 Fluoridation Australia | Queensland Fluoridation – Behind the Scenes – Fluori-Leaks. 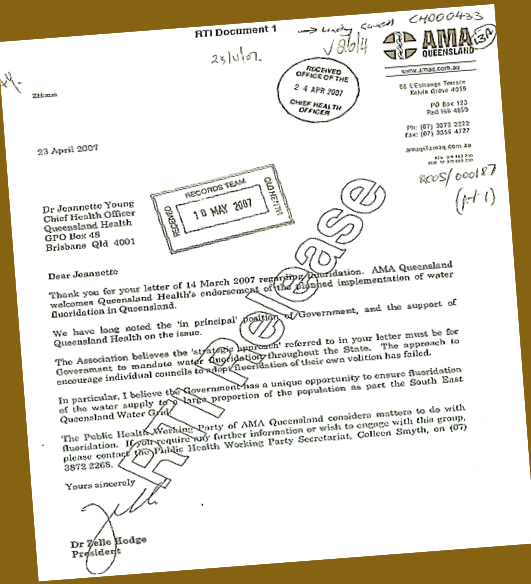 Queensland Fluoridation – Behind the Scenes – Fluori-Leaks. has not kept up with the science.